The capitol of Silicon Valley has the third largest population in California (and the third largest GDP in the world), making for a town with some truly handsome options. Specifically – for our purposes – it’s a town with some truly handsome food options, but not all of them can be found behind walls. To grab the best of what San Jose’s cooking up, you’ve gotta take to the (very well-maintained) streets. Below are ten food trucks that are as rich in taste as the city is in, well, just about everything else. The first truck on our list marries the upscale gloss of modern-day San Jose with the deep diversity of its heritage, resulting in truly sweet results that are churned daily. Firetruck-red paint brightens the profile of the spiffy truck, which dispenses hand-churned ice cream made from scratch (featuring flavors both local and traditionally Filipino – like Cafe Sua Da). The real kicker, however (besides the actual TASTE of this stuff), is the truck’s signature karaoke machine, which turns waiting in line into line-dancing, and puts your sugar high to great use, as you belt your ballads with confidence. Maple Pecan Prailine – A grounded, richly sweet scoop of decadence that hits all parts of your tongue before melting them together as one. 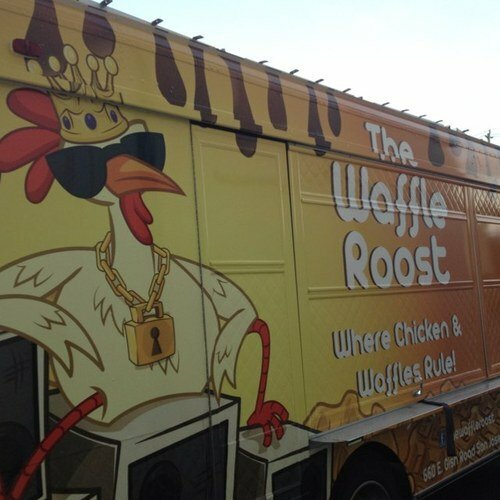 The Waffle Roost keeps its mission very simple – to deliver the finest chicken and waffles you’ve ever tasted, in more ways than you even knew existed. It’s a mission that’s taken very seriously, with tastes ranging from sweet (the Stack features a drizzle of honey over its chicken/bacon/egg trio) to spicy (I’m Spicy & I Know It’s got Serrano peppers to punch up its fried chicken and melted cheese) to layers of savory in-between. No matter which you choose, you’ll be waking up to a whole lotta fluffy, fried bliss. Especially if you’re already awake. 2 Legit – Despite all the fancy options at your disposal, the original should still be your first stop, as fried chicken fights for elbow room with the waffle, mac & cheese and collard greens of your dreams. Take another bite just to ensure – they’re really dreams made true. 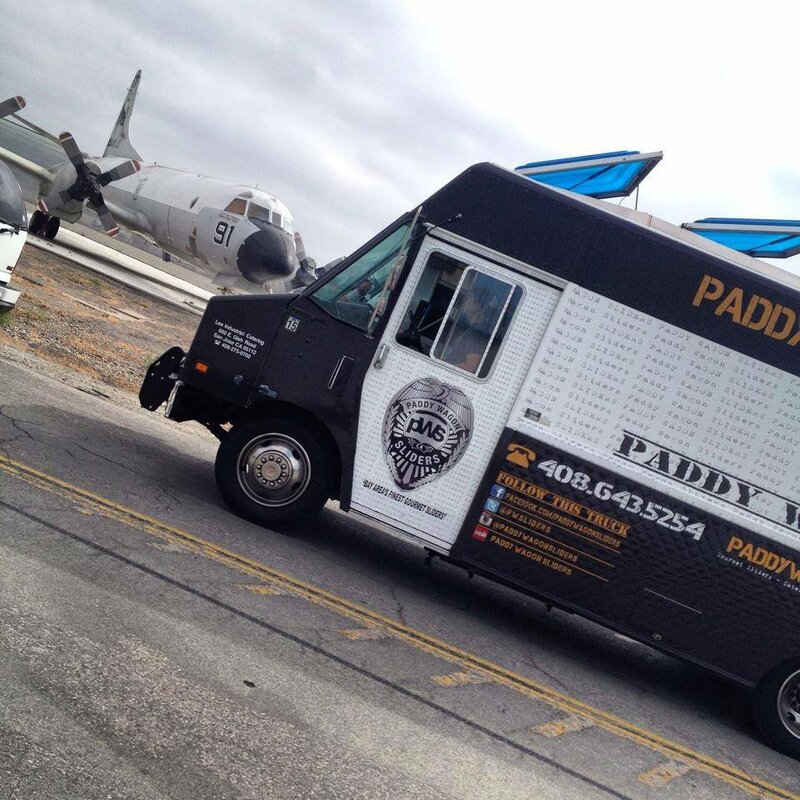 With criminal taste and a menace-to-society demand, Paddy Wagon Sliders has corrupted San Jose to its core (even the mayor’s in on it as a repeat customer), and the city’s all the better for it. The black-and-white truck can be found at major public gatherings all over the city, dishing out delectable morsels of meat that are small in size but large in stature (just like Pablo Escobar). The addictive nature of these sliders is matched only by the killer tots, which are drenched in layers of gourmet bliss. Korean influence sneaks into the recipes, with galbi, kimchi and more found mixing with the truck’s more conventional seasonings. But even if you keep it traditional, what you’ll get is far beyond – caramelized fried cheese curds turn each of these sliders into borderline art. Just like the best crimes. 3-3-3 gives you their exact equation for deliciousness right in the name – three friends, three cuisines and three options for each. It’s a rotating menu of fusion that’s far more than the sum of its parts, with Chicken Tika Masala, Carne Asada burritos and a host of speciality tacos all on hand to fit your exact craving, whether it be Mexican, Korean, or Indian (or a playful mix of all three). 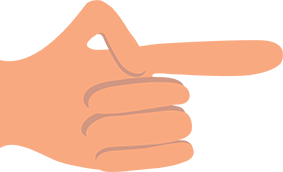 3-3-3’s been gifting San Jose their magic math since 2011, and have established themselves not just as a force to be reckoned with, but a culinary staple here, known as much for the quality of their ingredients as much as the dynamic taste. There’s nary a drop of aioli to be found on the truck, with vegetable oils instead setting the baseline for every scratch-made dish onboard. Altogether, it’s an equation that solves an important trifecta of your own – hunger, health and happiness. Spicy BBQ Pork Burrito – Also available as tacos or a rice bowl, thin-sliced pork (marinated overnight) gets seared on the flattop to lock in juices and lock out cravings. 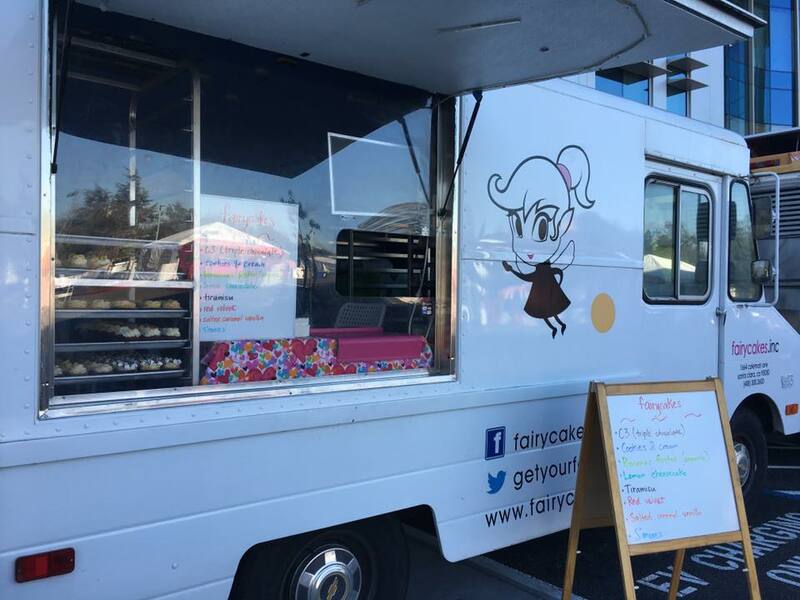 Launched by a lifetime baking enthusiast who decided to leave the corporate world at 40 and finally turn his passion into pay-dirt, Fairycakes quickly established itself as San Jose’s top spot for cupcake magic. Natural (and organic whenever possible) ingredients separate Fairycakes from the rest of the pack before the recipes even factor in. And once the recipes are factored in, the truck practically takes flight from its competition – recipes like chocolate zucchini with chocolate buttercream, maple with bacon bits and vanilla stuffed with mango. 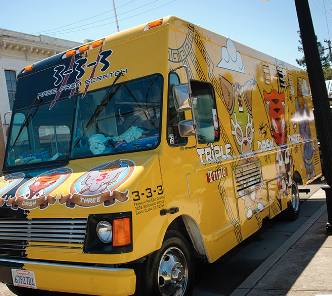 Each of the truck’s whimsical creations can be whipped up by special order, or you can catch it floating through San Jose to grab the fresh picks of the day. Either way, think happy thoughts and prep your mouth to go to Neverland. 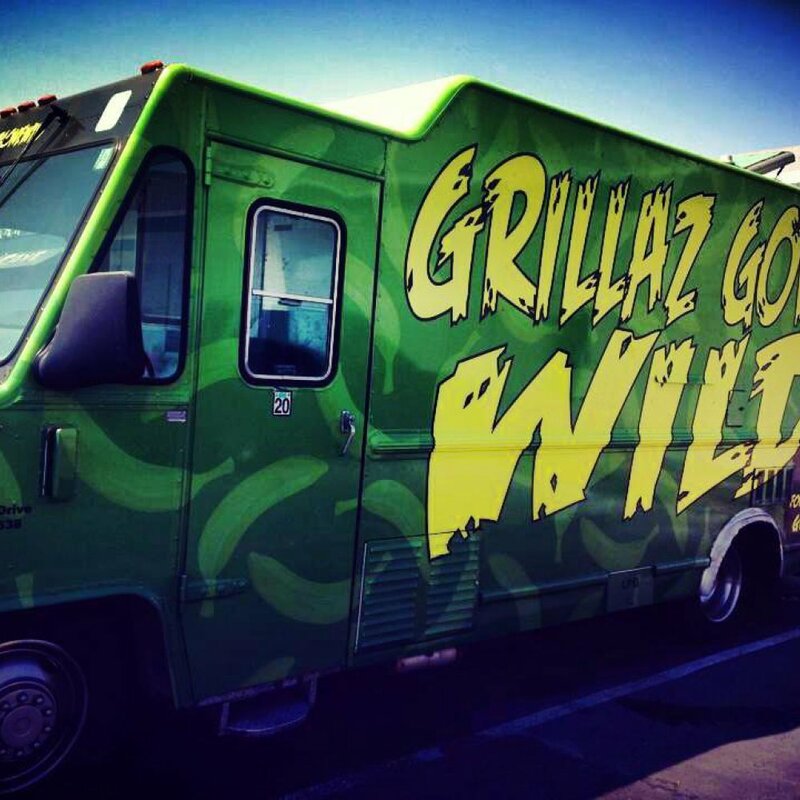 Stuffed to the hilt with quite possibly the heartiest cheesesteaks you can find on the west coast, let alone San Jose, Grillaz Gone Wild is bite after bite of gourmet bliss. The truck’s traditional Philly may be the main draw (and the one most famous around town for transporting your mouth east), but the entire roster of sandwiches is a certified dream team – from chicken to bacon to even veggie varieties. If your craving for savory’s got your mouth all wound up, unleash Grillaz Gone Wild to stampede your tastebuds. And hold on tight. Vegetarian Loaded Fries – A meatless twist on a truck classic that piles grilled mushrooms, bell peppers, hot cherry peppers and onions onto large fries, then drizzles them in sour cream before drowning the whole lot in cheddar. It’s the guiltiest guilt-free indulgence around. 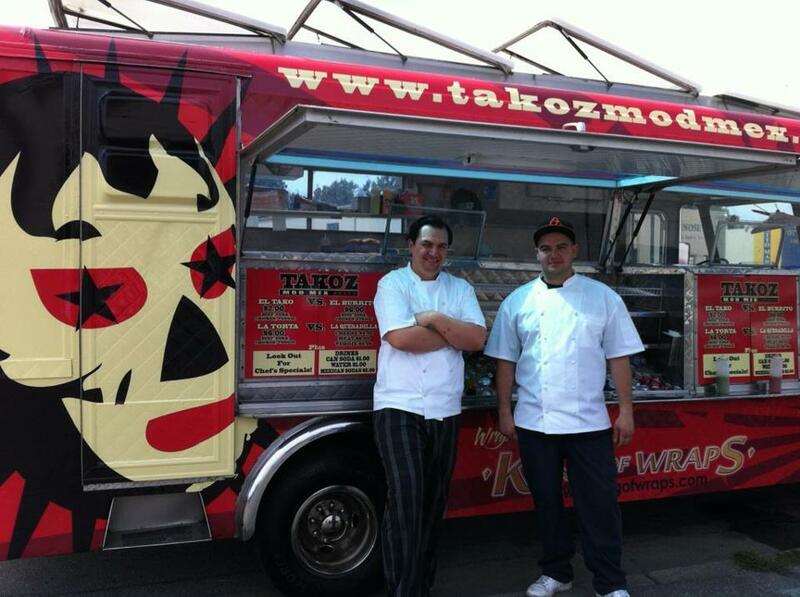 Chef-owned and operated, Takoz Mod Mex is one food truck in full control of its vision. That vision being updated Mexican classics, re-imagined with fused thrills in every bite. But don’t be fooled, Takoz is still street food to its core – besides the usual tacos, tortas, burritos and quesadillas, specials like nacho fries, street dogs and churros pop up daily, giving you the tastes you crave with finer ingredients and quality than your standard taco truck can even approach. On the higher end, elements like mole and mahi mahi pop up regularly, so if you’re craving elevated fare, Takoz has also got you handled. But with taste this good, the concept of “refinement” kinda seems meaningless. At the end of the day, gourmet/elevated/refined/whatever, Takoz is one serious food truck ready to handle some serious appetites. Steak Torta – Dressed up with chipotle aioli, cheese, avocado & arugala then slapped on a toasted telera, this is a one-handed delight meant to be eaten with two. Named for an old Egyptian proverb that means sharing life and strengthening bonds, Pita & Salt has wasted no time doing just that in San Jose, with dynamic cuisine and friendly service. Rated best Egyptian food in the whole Bay area on Yelp, it’s safe to say this food truck’s built a fanbase that’s only getting stronger by the day. From koshary to hawawshi to a sandwich with Alexandrian sausage, there’s options aplenty that’ll settle your hunger and enliven your tastebuds. Whatever you grab’s likely to be met with “oh my god that’s good” (old American Proverb). Combo Plate – Don’t settle for one when you can have both (another old American proverb). The combo plate loads shawarma & kofta onto Basmati rice and slathers them both in special sauce, unifying all your tastebuds in one glorious haze. One of the most unique food trucks in San Jose, Bruxo’s tough to write about for the same reason it’s easy to return to – the menu’s constantly changing. Not just individual items but the entire concept. Billing itself as “shapeshifting cuisine”, the truck drives between influences as disparate as Oaxacan and Vietnamese, depending on the week – and the mood of the culinary minds onboard. Right now Bruxo can be found regularly at Humblesea Brewing in Santa Cruz, but it still pops up all over the region, doing exactly what it wants to do (whatever that may be). The only guarantee is you’re gonna like it. Our final truck on the list is a whole lot more straightforward, but doesn’t lack a lick of sophistication. Founded by two San Jose locals, Fresh Catch Poke delivers authentic Hawaiian charm with bowl after bowl of traditional poke. Along with a few fused tricks like poke burritos, tacos, and even loaded fries. Fresh Catch’s commitment to – well – fresh ingredients has resulted in massive popularity, and its usual route is now clocked well in advance by throngs of hungry (and health-conscious) fans. 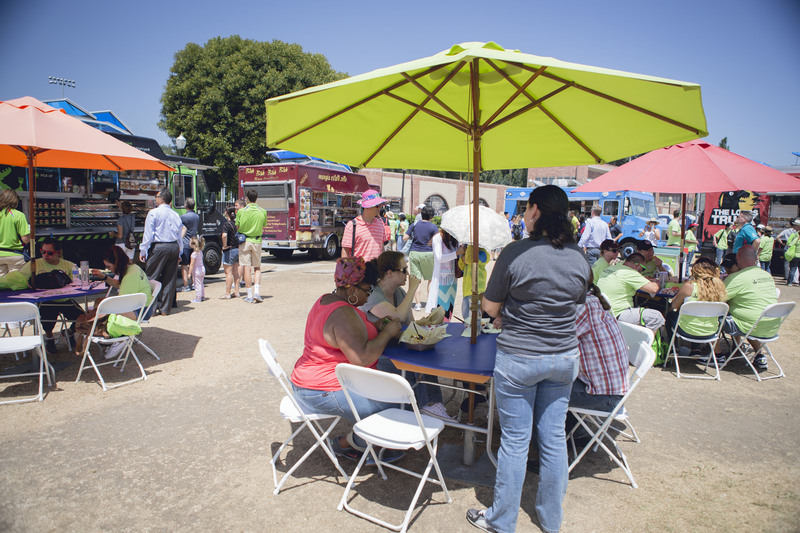 They’re also one of the most reliable food trucks in San Jose, posting up-to-the-minute locations for the week so you can plan your trip well in advance (no need to cast a wide net). The Californian – Shoyu-flavored poke finished with avocado; diverse in texture and refreshing in flavor. 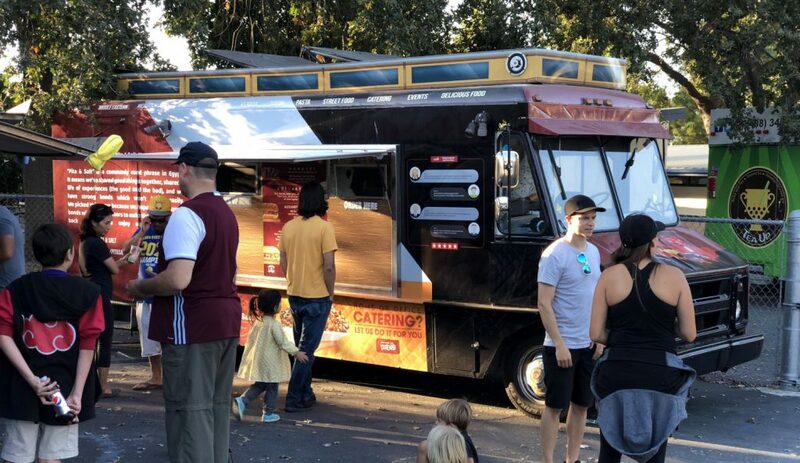 Through our decade of experience in the food truck industry, we know that the decisions you make when you buy a food truck will affect your business for as long as it exists. 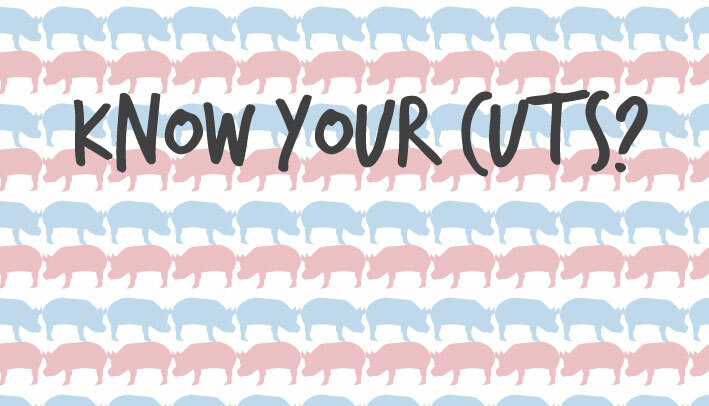 So we decided to write down everything we’ve learned in this easy to understand guide. We cover the current prices in the food truck industry, the real and hidden costs and risks, and the pros and cons of each type of food truck. 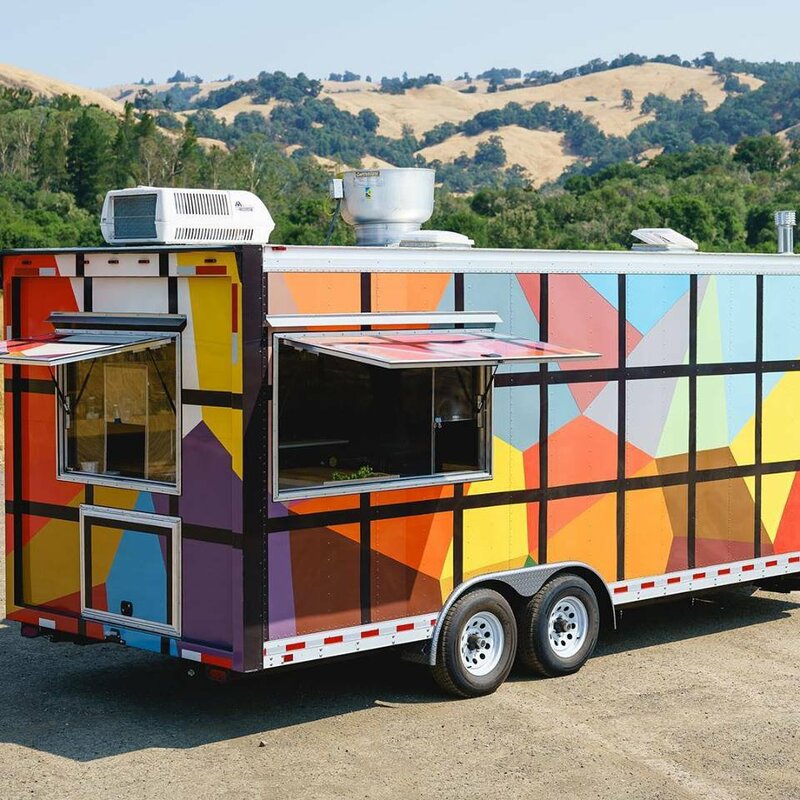 Food trucks have evolved dramatically to become true culinary experiences on wheels—their owners are passionate about their cuisine, but have opted to maximize the efficiency and portability of their craft. 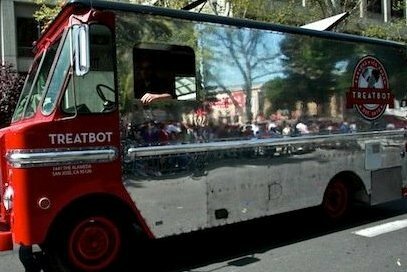 The right food truck can produce that Michelin-star quality taste and customer satisfaction, without the hassle of making a reservation five months in advance. Just as the caliber of food that is served from a food truck should not be underestimated, the labor and financial sweat of launching a food truck enterprise is substantial. 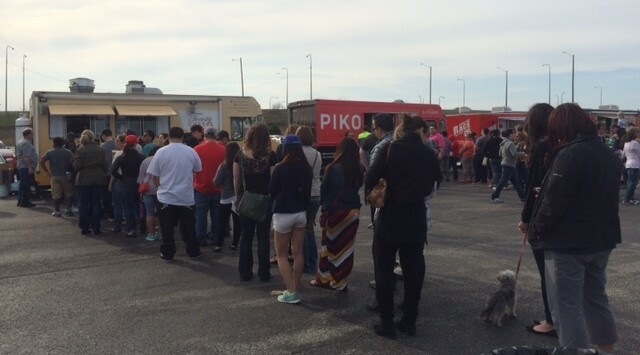 First you have to find a food truck, which comes with many options and costs. Click the links below to visit the trucks profile pages!